Easy to Apply & Non-Greasy! All ingredients are sustainably sourced from plants, minerals, or are a product of fermentation. 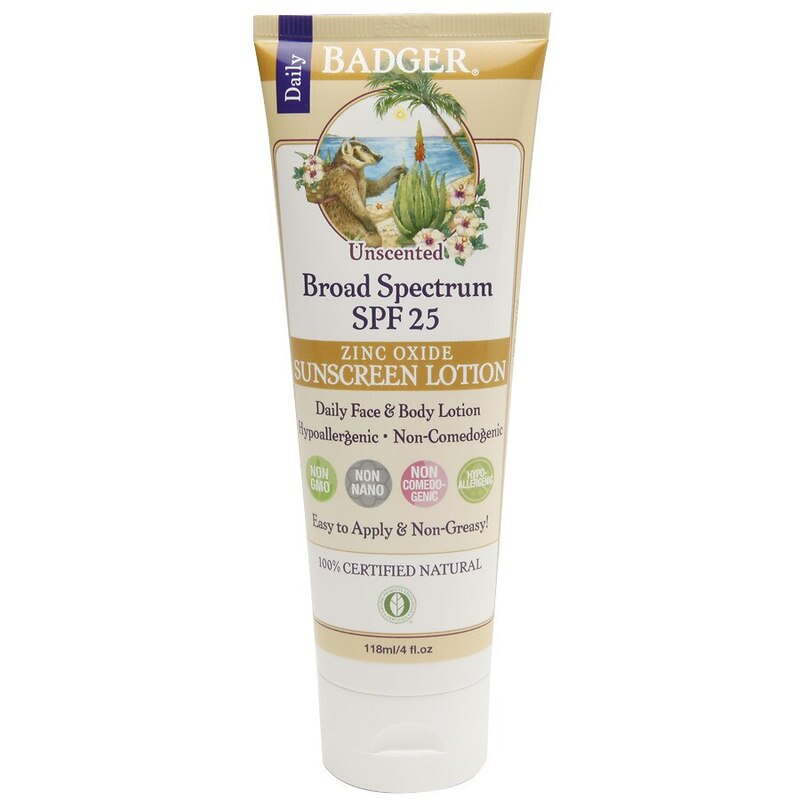 For full protection, apply liberally (2 mg / cm2 of skin) 15 minutes before sun exposure. Some ingredients may have been processed from corn, soy or wheat. If used as directed with other sun protection measures (see Warnings), decreases the risk of skin cancer and early skin aging caused by the sun.